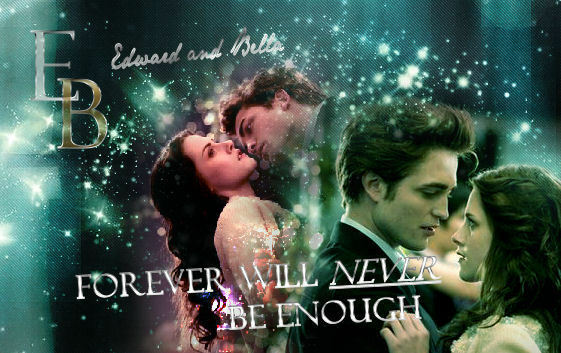 E+B - Twilight. . Wallpaper and background images in the crepúsculo la película club tagged: twilight robert movie kristen edward cullen pattinson bella swan stewart. This crepúsculo la película photo might contain retrato, tiro en la cabeza, primer, headshot, primer plano, en la cabeza, and closeup. That's really pretty! Edward is so hot! Bella is kinda pretty too!